HP No. 975A PageWide Bundle Pack - Includes all 4 Cartridges - Black, Cyan, Magenta and Yellow. 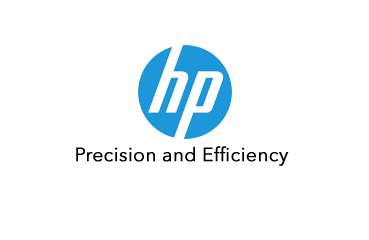 You can rely on professional quality documents every time with the HP PageWide Ink Cartridges - and that’s guaranteed! The breakthrough HP PageWide technology achieves this – and more. The full width printhead gives higher output by moving the paper past the printhead rather than the printhead moving backwards and forwards. 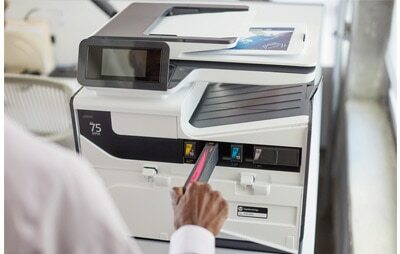 This gives faster printing at speeds of up to 70 pages a minute, higher reliability and quieter operation. The HP 975A PageWide Ink Cartridges are made to give the very best results from the HP PageWide Pro 452, 477, 552, 577 Printer series. Order your full set of Ink Cartridges now from CartridgesDirect for prompt delivery. CartridgesDirect – we work harder to make your printing easier.